The German magazine "Auto Zeitung" published an SUV Summer Tyre Test for the tyre size 215/65 R16 H/V, in issue 08/2015. Test vehicle was a VW Tiguan. The test was conducted by Auto Zeitung on Continental's proving ground in Uvalde/Texas. The Ukrainian magazine "Avto Centr" published their Summer Tyre Test 2015. The tested tyre size was 195/65 R15, test vehicle was a Golf VII. The test was conducted by Avto Centr on Nokian's proving ground in Ivalo, Finland. The largest Finnish car magazine "Tekniikan Maailma" published their Summer Tyre Test 2015 in its 6/2015 issue. The tested tyre size was 205/55 R16 91V, test vehicle a VW Golf VII. 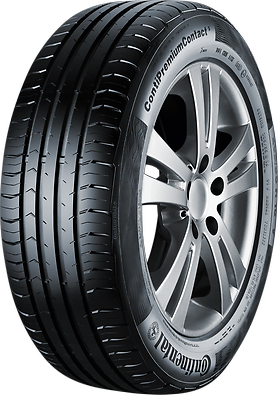 Rating for the ContiPremiumContactTM 5: "Test Winner"
The Russian magazine "Za Rulem" has published their Summer Tyre Test 2015. The tested tyre size was 185/60 R14, test vehicle was a Lada Priora. Auto Motor und Sport (D) published their Summer Tyre Test 2014. The tested tyre size was 205/55 R16 V, test vehicle was a VW Golf VII. The test was conducted by AMS in cooperation with Continental in Uvalde, Texas. The German ACE (Auto Club Europa) and GTÜ (Gesellschaft für Technische Überwachung mbH) have published their Summer Tyre Test 2013. 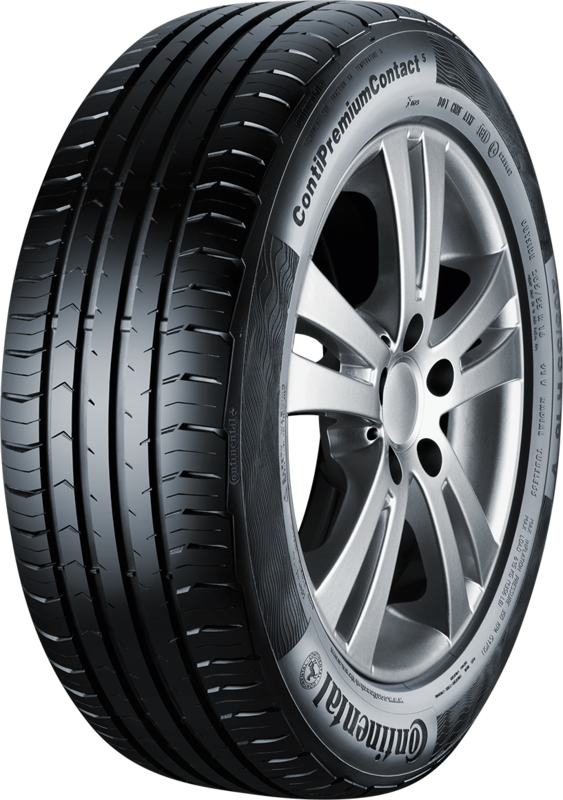 The tyre size was 195/65 R15 V, tested on VW Golf. German Consumer Organization "Stiftung Warentest" have published their Summer Tyre Test 2013. The test is based on the test results of the automotive clubs ADAC (D), OEAMTC (A) and TCS (CH). The German magazine "Auto Zeitung" published a Summer Tyre Test 2013 for the tyre size 215/55 R16 V. Test vehicle was a VW Passat Variant 2.0 TDI. The German magazine Auto Bild (D) published the "Super Summer Tyre Test 2013". The test size was 195/65 R15 V, test vehicle VW Golf VI. Auto Zeitung - Rating "Highly Recommended"
Avto Centr - Rating "Very Recommended"
Tekniikan Maailma - Rating "Test Winner"
Za Rulem - Rating "Test Winner"
ADAC - Rating "Good/Highly recommended"
Auto Motor und Sport - Rating "Highly Recommended"
ACE Lenkrad - Rating "Highly Recommended"
Auto Zeitung - Rating "Recommended"
Auto Bild - Rating "Recommended"